In Burnout Revenge, players compete in a range of racing game types with different aims. These take place within rush-hour traffic, and include circuit racing, Road Rage (where players cause as many rivals to crash as possible within a time limit, or until the player's car is wrecked), Burning Lap (a single-lap, single-racer time attack mode), Eliminator (a circuit race where every thirty seconds, the last-placed racer's car is detonated; the race continues until only one racer is left), and Crash (where the player is placed at a junction with the aim of accumulating as many "Crash Dollars" as possible). A new gameplay feature in Burnout Revenge is the ability to ram same-way small to medium traffic, known as "traffic checking", propelling the rammed car forward; the event in which a "checked" car hits a rival is considered as a Traffic Takedown. Traffic checking is the focus of a new race type, Traffic Attack (whereby a player must earn a set amount of Crash Dollars through checking traffic), which can be used later on. During these events, players have access to a limited amount of boost which is acquired through various dangerous driving techniques, including but not limited to driving on the wrong side of the road, tailgating opponents and drifting. Unique to the series is the concept of battling other rivals; unlike other video games in the racing genre, players are encouraged, and sometimes even required, to ram rival cars and cause traffic to crash. Causing a rival to crash is referred to as a "Takedown", rewarding the player by extending the length of their boost gauge and completely refilling it. In designated events, boost can also be used to activate a "Crashbreaker" during a crash, detonating the car and causing other nearby cars to crash. When the rival car takes the player down, the player will have to take the ultimate REVENGE by taking down the revenge rivals (which the arrow at the top of the car turned red) is referred to as "Revenge Takedown". In the main single-player game mode, players compete in a world tour consisting of 169 events across three continents, divided into a series of 11 "ranks" (Rank 11 has no events). The ranks which a player has access to is determined by their "Revenge Rank", which increases after completing events. By increasing their Rank sufficiently, the player "ranks up" and unlocks the next rank of events. 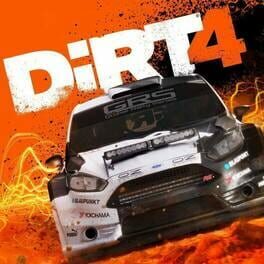 There are 77 cars in the game, some of which can only be used for crash events. The SUVs and saloon cars are some of them. The game also features support for multiplayer gameplay, both online and offline. In addition to the racing modes, the game features three types of Crash modes: Crash Battle (multiple players attempt a junction at the same time), Crash Party (players take turns at attempting junctions across several rounds), and Crash Tour (a golf-like version of Crash Party, with players attempting to accumulate a certain amount of Crash Dollars in as few attempts as possible; after the last round ends the player with the lowest score wins). 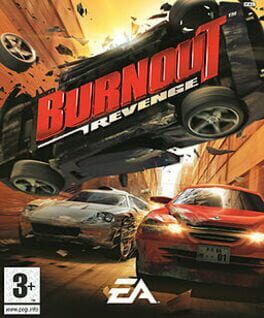 The Xbox 360 version of Burnout Revenge includes several new features and improves the graphics of the game to utilize the power of the next-gen console. The game includes 10 new crash junctions on the Crash Tour. It also includes a vastly improved online mode that introduces online Revenge Rivals. This system allows players to keep track of their number of times they have been taken out or have taken out any given player. The new version also includes a new Burnout Clips feature, which allows to save 30 second clips of any offline race played and can be shared with other players over Xbox Live. 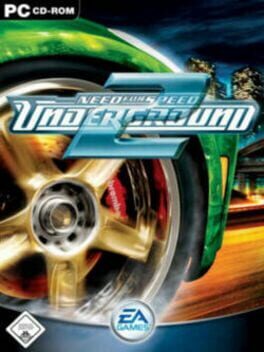 Need For Speed Underground 2 takes place in Bayview after the events of Need for Speed: Underground. 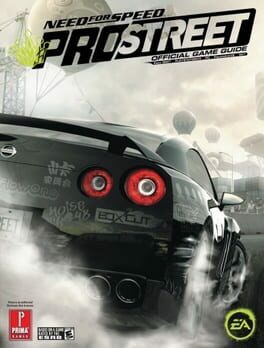 The prologue begins with the player driving in a Nissan Skyline R34 in Olympic City (though the racing scenes are actually in Bayview), the setting of NFS:UG. He then receives a race challenge from a rather ominous personality who offers him a spot on his crew, but "won't take 'no' for an answer." 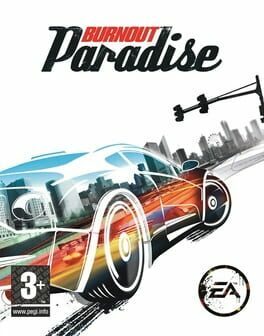 The player races off — despite Samantha's warnings — only to be ambushed by a mysterious driver in a rage that totals his Skyline. The driver, who has a unique scythe tattoo, makes a call confirming the accident, and the flashback fades out. 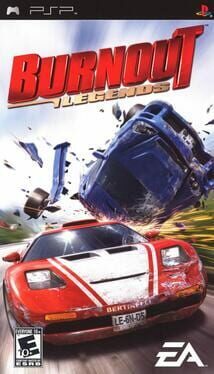 Burnout: Legends takes the most explosive moments of the popular Burnout series of racing games, mashes them together and adds some new surprises -- giving you the best racing experience to come out for the DS. Use your car as a weapon and battle your way to the front of the pack - by taking out rivals and instigating spectacular crashes. Speed, depth and destruction are waiting for you, in the game of on-the-go automotive anarchy. Burnout is a street racing game focused around speed and crashing. Unlike many games which focus on closed course driving, you get to drive through cities with real traffic and city infrastructure. Designers have built an entire city and surrounding areas, and implement the race courses throughput the countie's streets. As a result, many times certain parts of race-courses interlace with other parts of other races. As well, instead of encouraging strategic driving and safe driving, Burnout strongly encourages offensive driving. Driving on the wrong side of the road, barely missing passing traffic, drifting, and jumps all add to your boost "burnout" meter. Speed boosts and jumps aid your attempt to dive past buses, trucks and anything else that gets in the way. The more offensive and dangerous your driving is, the more boost you get! The player arrives in Rockport City, driving a racing version of the BMW M3 GTR (E46). Following Mia Townsend (played by Josie Maran), the player proves his driving prowess as he is pursued by a veteran police officer named Sergeant Cross (played by Dean McKenzie), who vows to take down the player and end street racing in Rockport. Races seem to be in the player's favor until a particular group of racers, led by the game's antagonist, Clarence "Razor" Callahan (played by Derek Hamilton), sabotages and win the player's car in a race. 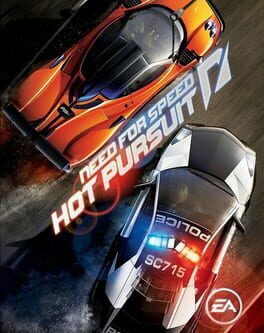 Need for Speed: Carbon, also known as NFS Carbon or NFSC, is an Electronic Arts video game in the Need for Speed series. 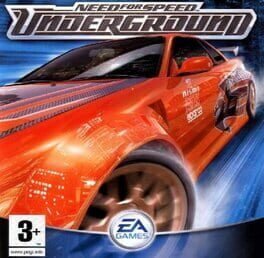 Released in 2006, it is the tenth installment, preceded by Need for Speed: Most Wanted, succeeded by Need for Speed: ProStreet in release order and succeeded by Need for Speed: Undercover in chronological order. 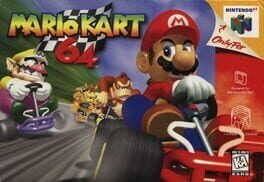 This was the first game in the series to gain the PEGI rating of 12+. 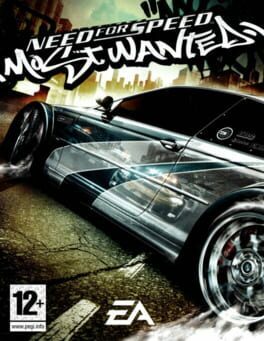 The game is a sequel to 2005's Need for Speed: Most Wanted. 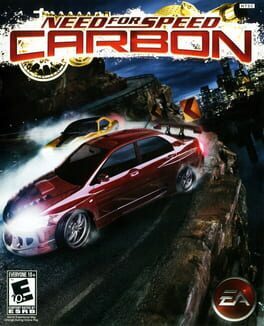 The locations of both Most Wanted and Carbon (Rockport and Palmont, respectively) are featured in the 2010 MMO game, Need for Speed: World. Electronic Arts' Need For Speed series takes a note from the Fast and Furious handbook with its latest release entitled Need For Speed Underground. Purchase, race, and customize 20 different licensed cars from major manufacturers such as Honda, Mitsubishi, Toyota, Volkswagen, Nissan, and more. Race other customized cars through a detailed nighttime cityscape, dodging city traffic and navigating shortcuts all the while. Customize vehicle performance as well as your car's physical appearance, changing rims, stickers, paint job, spoilers and more. Multiple racing modes range from drift competitions, street racing, and drag racing. 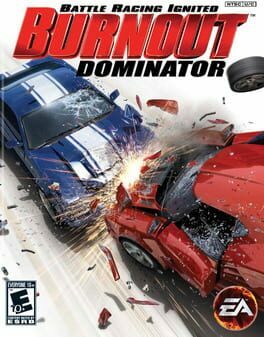 Burnout Dominator is an installment of the Burnout series for the PlayStation 2 and the PlayStation Portable systems. 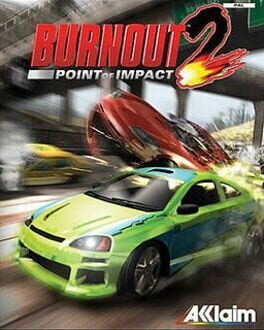 The game is mainly focused on returned Burnouts feature - draining a complete boost meter without stopping wich was last seen in Burnout 2: Point of Impact. 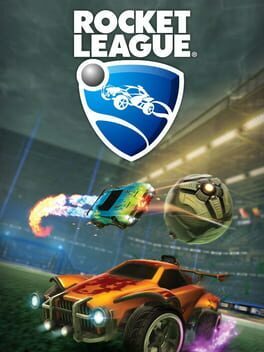 With return of Burnouts feature there were four new game modes added including Maniac Mode (players need to drive dangerously to get highest scores by earning drifts, air, oncoming and near misses. Chaining Burnouts in this mode increases the score multiplier), Drift Challenge (in this mode player need to obtain as many feet of drifting as possible. Chaining Burnouts also increases the score multiplier here), Near Miss Challenge (same as Drift Challenge, but player needs to score near miss bonuses), Burnout Challenge (also same as Drift Challenge, but focusing on obtaining Burnouts score). However, some options have been removed from the game - for instance Burnout Dominator doesn't feature Crash Mode, there is also no Traffic Checking Mode and Online Multiplayer. 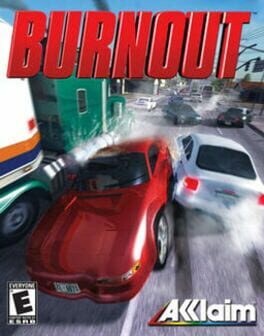 But PSP version features Burnout HQ where you can upload you score and download new track. The game consists of 12 different tracks, in 8 different real world locations. Each track has a forward and a reverse configuration. The Need for Speed series got another dose of Hollywood magic with the release of Undercover. 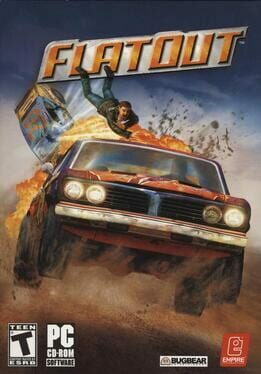 Take on jobs and compete in races to prove yourself as you infiltrate and take down an international crime syndicate. As you win each race, you’ll go deeper into the underworld web that rules Tri-City… and then tear it apart right under their noses. You make the calls, but don’t break your cover: inside the car or out of it, one mistake here could be your last. 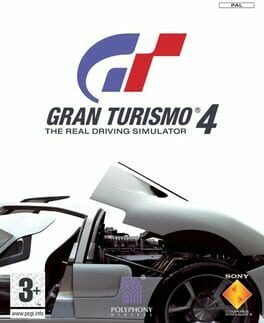 Gran Turismo 4 is a racing video game, and the fourth installment in the Gran Turismo series. 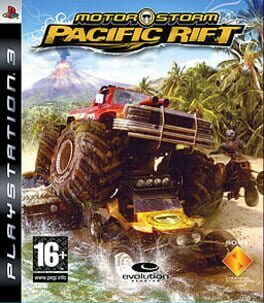 It is also the final game to support the Sony PlayStation 2. Gran Turismo 4 is one of only four titles for the PlayStation 2 that is capable of 1080i output. GT4 was delayed for over a year and a half by Polyphony Digital, and had its online mode removed. The game features over 700 cars from 80 manufacturers. 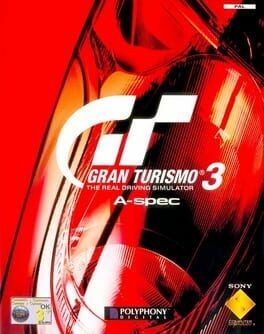 The game also features 51 tracks, many of which are new or modified versions of old Gran Turismo favorites, with some notable real-world additions. Three… Two… One… GO! The signal light changes and you drop the pedal to the metal. Take on up to three friends in the split-screen VS games, or race solo in the Mario GP. Tell your friends to bring it on in the highly competitive Battle mode. Advanced features allow you to race with your “Ghost”. The driving data from your best run appears as a transparent character on the screen. No longer must you simply race against the clock -- you can actually race against yourself! * Save your hottest Ghost data to a portable N64 Controller Pak! * Collect multiple power-up items! * Twenty different courses -- 4 Cups with 4 courses each and 4 special Battle mode courses! * Everyone’s favorite characters are back and gorgeously rendered, including two new additions, Donkey Kong and Wario!